The car is so clean like a new car, i have done mechenical work recently and it is well mantained from distributor and authentic Audi sale and services all reciepts and mantainance records are available. Set your Alerts for Audi A4 in Karachi and we will email you relevant ads. 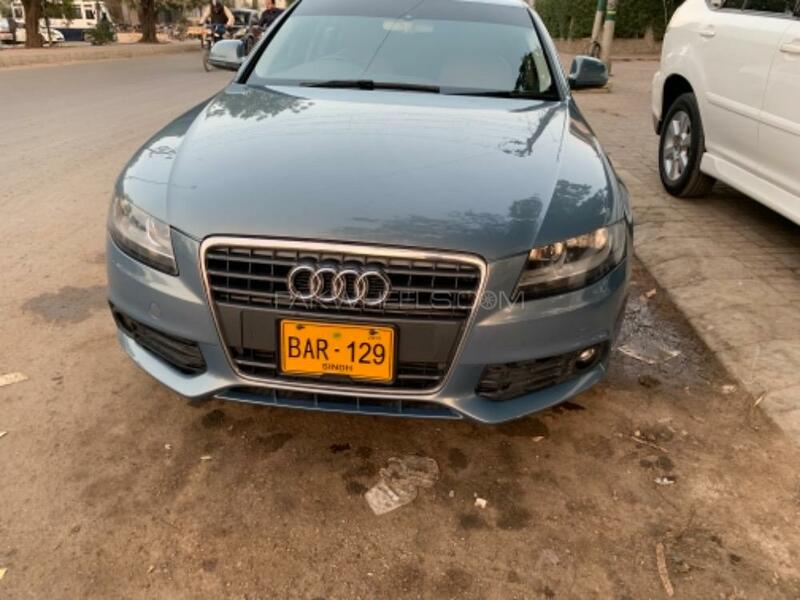 Hi, I am interested in your car "Audi A4 1.8 TFSI 2010" advertised on PakWheels.com. Please let me know if it's still available. Thanks.